Ronald D. Nuzzo is retired from Jamesville-DeWitt High School where he was Director of Bands and taught Instrumental Music, Music Theory I, II and Advanced Placement Music Theory. Mr. Nuzzo holds a Bachelor of Music Education and a Master of Music History and Literature Degree from Syracuse University. He is currently a member of the National Association for Music Education and the New York State School Music Association. He has been a member of the Onondaga County Music Educators’ Association where he served as its Treasurer and is a Life Member of Local 78, Syracuse Professional Musicians of Central New York. 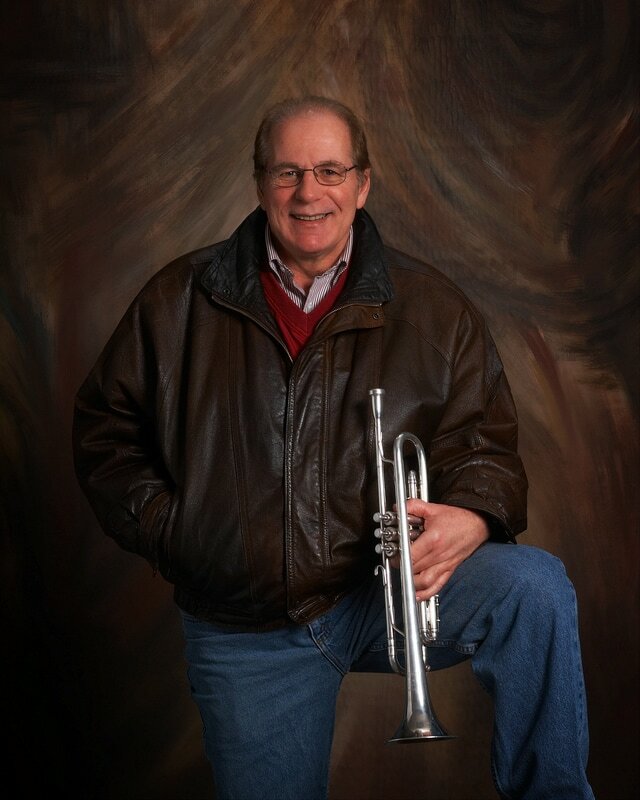 Mr. Nuzzo has played trumpet in professional bands and orchestras in the Syracuse area and was a member of the house band at Three Rivers Inn. He has played in orchestras that accompanied Tony Bennett, Sammy Davis, Jr., Bob Hope, Rosemary Clooney, Wayne Newton and many others. Ron was Co-Conductor and trumpet player in the Lyncourt Community Band for many years. He joined the Phoenix Community Band, played trumpet and was appointed Assistant Conductor and then became its Music Director. 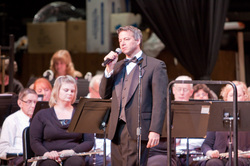 David L. Frateschi, a resident of the City of Syracuse, is the Founding Director of the Phoenix Community Concert Band in Phoenix, NY. A graduate of North Syracuse Central Schools, Mr. Frateschi went on to receive his Bachelor's Degree in Music Education from Ithaca College, and his Master's Degree in Music Education from Syracuse University, and his C.A.S. Degree from Syracuse University. Mr. Frateschi is a member of the Oswego County Music Educators Association, the New York State Band Directors Association, MENC, the New York State School Music Association, Local 78 American Federation of Musicians and an Honorary Member of both the Tri-M Music Honor Society and the National Junior High Honor Society. Mr. Frateschi has been listed three times in "Who's Who in American Teaching." He has conducted bands in New York, Pennsylvania, New Jersey, Massachusetts and Canada. He is active as a performer with the Legendary Blacklites Band www.theblacklitesband.net and the Sharp Dressed Penguins, and he is a frequent guest conductor and NYSSMA Adjudicator in the Central New York area. Mr. Frateschi is also the founder/music director and lead alto sax player for the 18 piece Jazz Kats Big Band www.jazzkatsbigband.com David and his wife Diana have three children: Tony, Louie and Giovanna.